Orlando, Florida is the family vacation capital of the world. Our Rotary Club serves as the host community for Rotary Members visiting our city, its theme parks and more than 100 attractions. 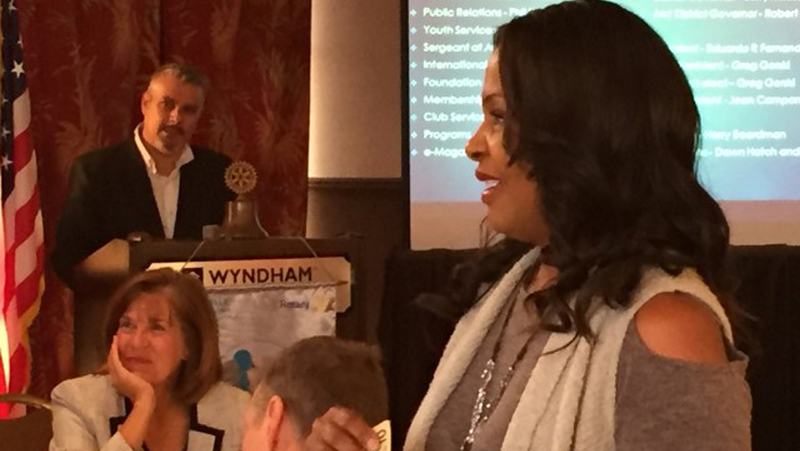 About the Rotary Club of Lake Buena Vista! 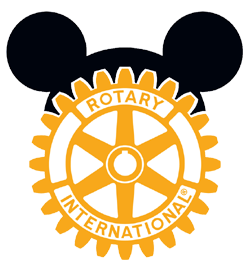 The Rotary Club of Lake Buena Vista was founded in 1972, soon after Walt Disney World’s Magic Kingdom theme park was inaugurated. 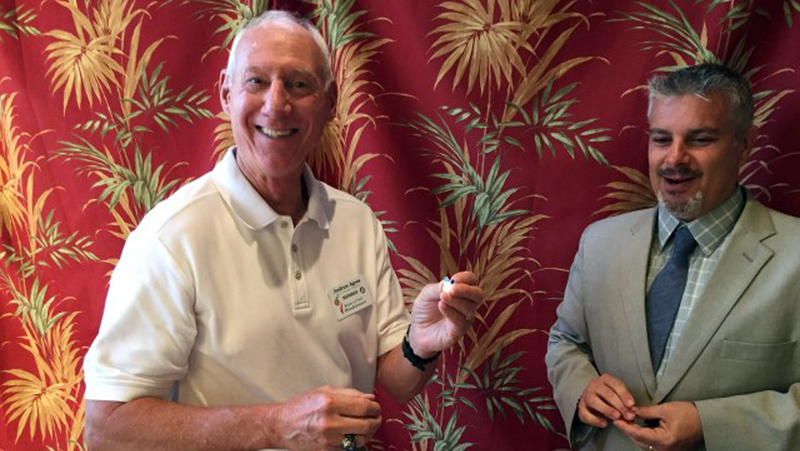 Our Club was chartered with the intention of becoming the official Rotary makeup location for Rotarians traveling to the Orlando area on their family vacations. 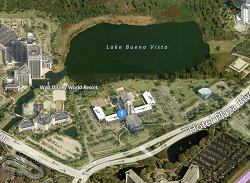 Since that year, we have enjoyed a continuous stream of visitors who come to the Disney Area for both leisure and business travel reasons. 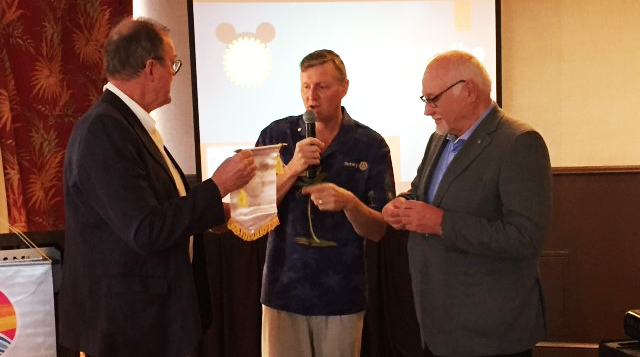 A unique feature of our Rotary Club is that we are the only service organization granted the privilege of being co-located with Walt Disney World, an honor bestowed upon our Club during the original charter in the early 1970s. Rotary International is a service organization known worldwide for its “Service Above Self” philosophy, the Four Way Test and its “End Polio Now” initiative to eradicate this crippling disease from the face of the earth. 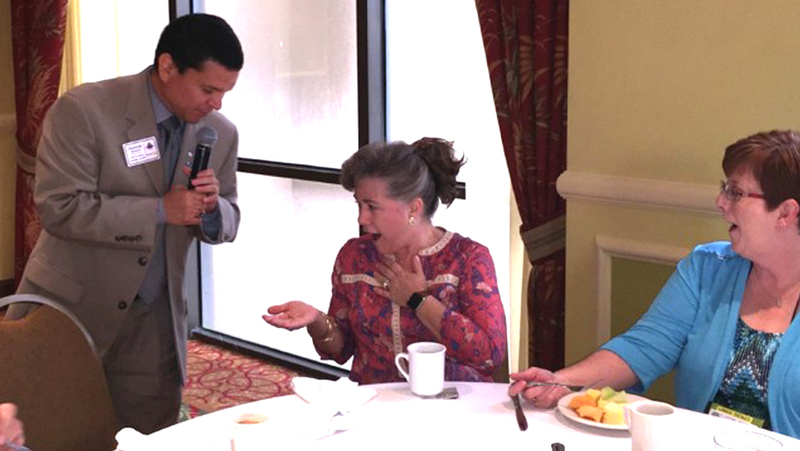 The organization has over 1.3 million members—known as Rotarians—in over 35,000 Rotary Clubs worldwide who work together toward the development of a stronger sense of humanity and volunteer service. 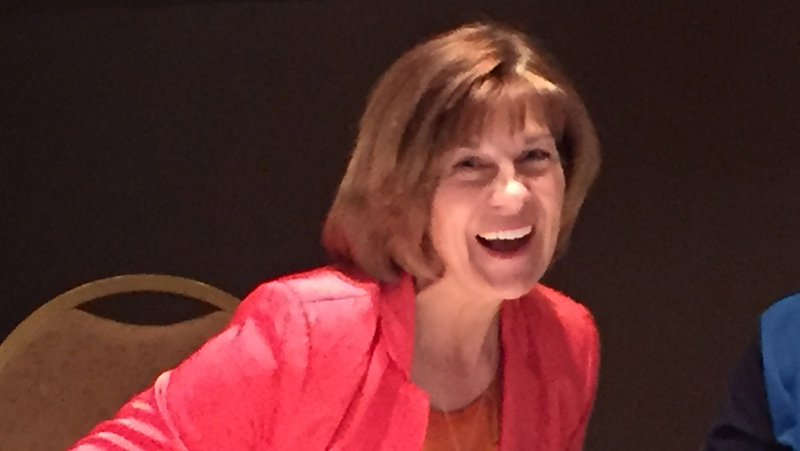 The purpose of Rotary International is to connect professional leaders so that we can collectively provide humanitarian service, encourage high ethical standards in all vocations, and develop goodwill and peace among the wonderful diversity of people and cultures around the world.